Baha’i leader Behrouz Tavakkoli has spoken out about the Iranian government’s “misunderstandings” about his minority faith. 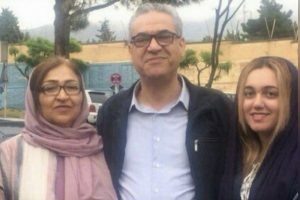 Tavakkoli spoke to the Center for Human Rights in Iran (CHRI) on December 15, 2017, 11 days after his release from Rajaee Shahr Prison where he served a 10-year-prison sentence for his religious beliefs. “Those in charge of the country knew how the Baha’i community operated but there were some misunderstandings that led to the charge of ‘acting against national security,’” he said. Iran is 90 percent Shia Muslim and the country’s Constitution does not recognize the Baha’i faith as an official religion. Although Article 23 states that “no one may be molested or taken to task simply for holding a certain belief,” followers of the faith are denied many basic rights as one of the most severely persecuted religious minorities in the country. 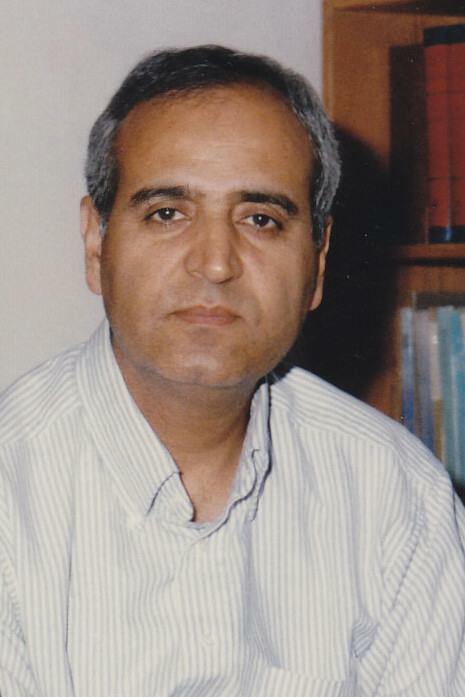 Tavakkoli was one of seven Baha’i leaders known as the “Yaran” (“the friends”) who were arrested in 2008 and sentenced to 10 years in prison for “collaborating with enemy states” in a mass trial. Baha’i leader Mahvash Sabet was freed on September 18 and Fariba Kamalabadi on October 31. The Yaran were initially sentenced to 20 years in prison each for several national security charges, including “collaborating with enemy states,” “insulting the sacred,” and “propaganda against the state” by Judge Mohammad Moghisseh of Branch 28 of the Revolutionary Court in August 2010. 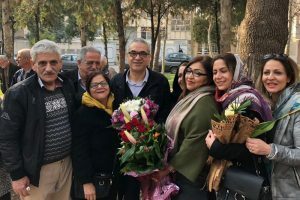 Their sentences were eventually reduced to 10 years in prison each based on Article 134 of Iran’s Islamic Penal Code, which allows prisoners to serve only the longest sentence in cases involving convictions on multiple charges. Tavakkoli told CHRI that during his 10 years in prison, he was denied the right to go on furlough. Tavakkoli was expelled from the Iranian Welfare Organization in 1981, where he worked as a psychologist, because of his faith.